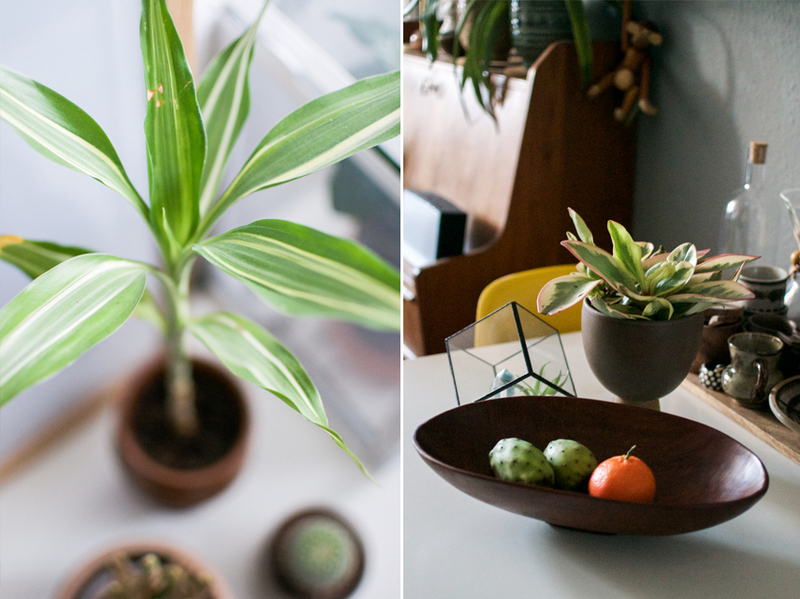 Shopping for plant accessories can sometimes be a difficult task. If you are looking for something more individual, something vintage, something designy you might realize that the local garden center and some small plant shops do not have what you are looking for. We also often get asked where we find our plant pots, home decor items and more. And the answer is quite often the same: Etsy. And to celebrate Etsy’s latest campaign #EtsyMeetsNL where Dutch creatives are in the focus, we have teamed up with them and we are sharing our favorite Etsy shops from the Netherlands and beyond. 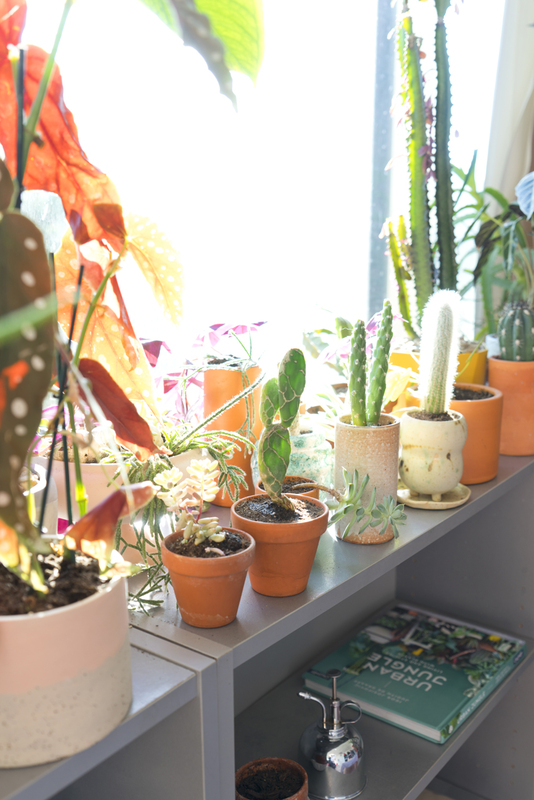 Of course most of them are suited for real plant lovers like us! Etsy is a perfect source for design shopping whatever your taste and interior style is – from vintage to contemporary and modern. Judith’s home brims with strong and vibrant colours and is infused with a vibrant mix of modern and retro design objects. 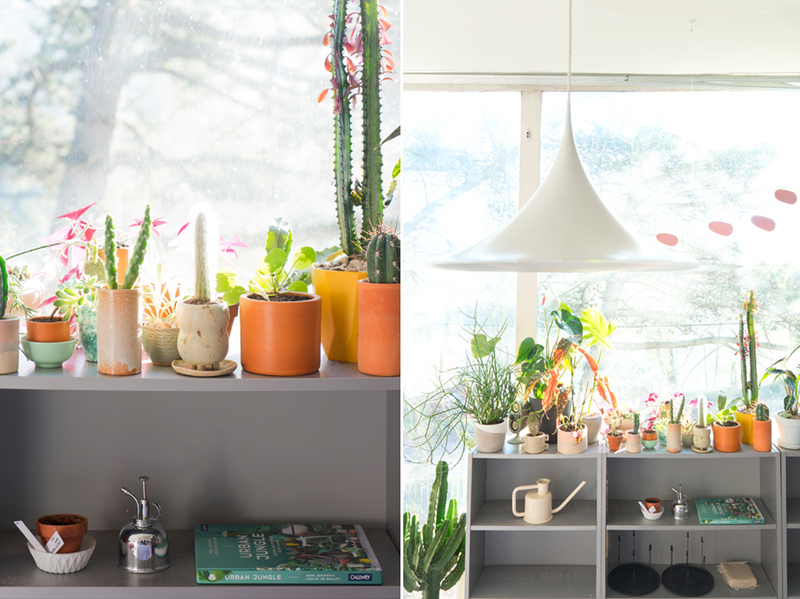 Plants thrive in the light-filled French home and so it was clear that Judith scored some amazing pieces that complement her style. 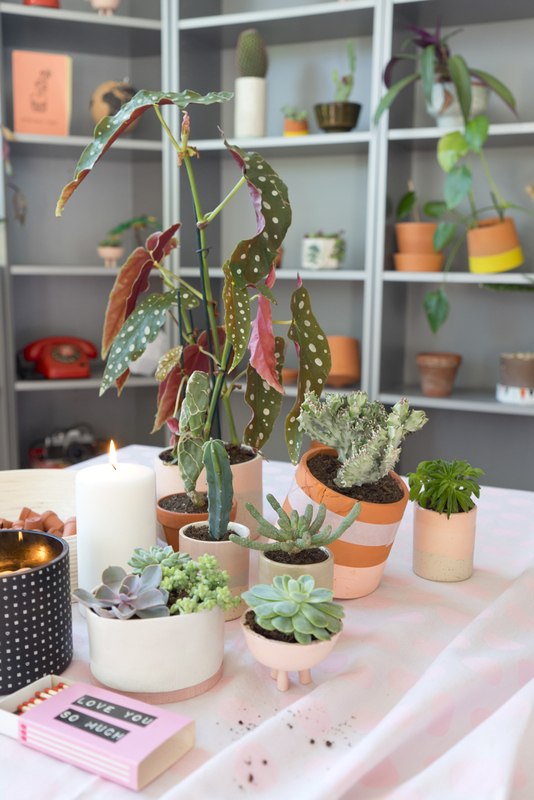 Her favourite finds include a series of ceramic plant pots from Barcelona based Maevo Studio and Jenni Oh Crafts from Rome. 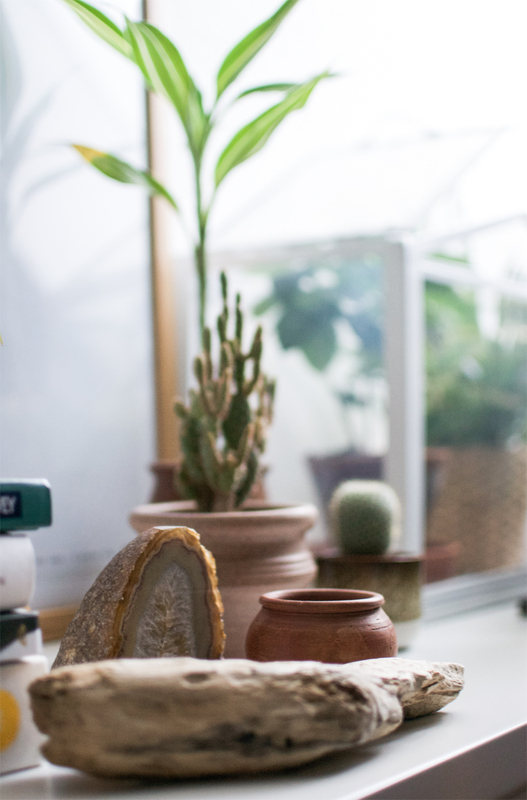 Below you can see some speckled details of the Maevo Studio plant pot in the back and a succulent pot from Green Monsters in the front. The pots from their Palm Springs collection come with a matching draining tray with a hint of color in Aurora, Dune or Mint. They’re very pretty and practical at the same time. Our eyes are always peeled for products with a botanical vibe, like this fantastic L’Ambitieux mobile from French brand VOLTA Paris. 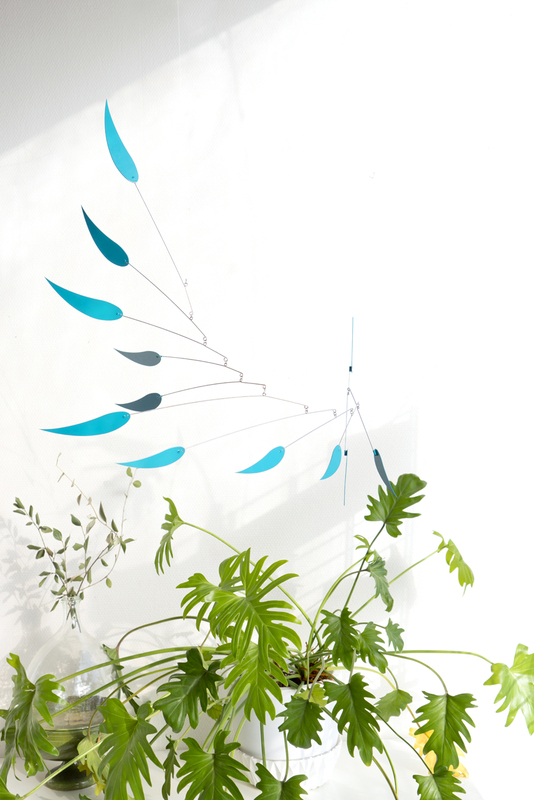 The shape of the blades of this decorative hanging mobile is inspired by Eucalyptus petals! It’s mesmerizing to look at and adds a botanical touch to a room without adding any plants. All VOLTA Paris mobiles are made by hand in Paris from recycled French materials. Igor’s home on the other hand is a collected home with a distinct vintage vibe and bohemian atmosphere. 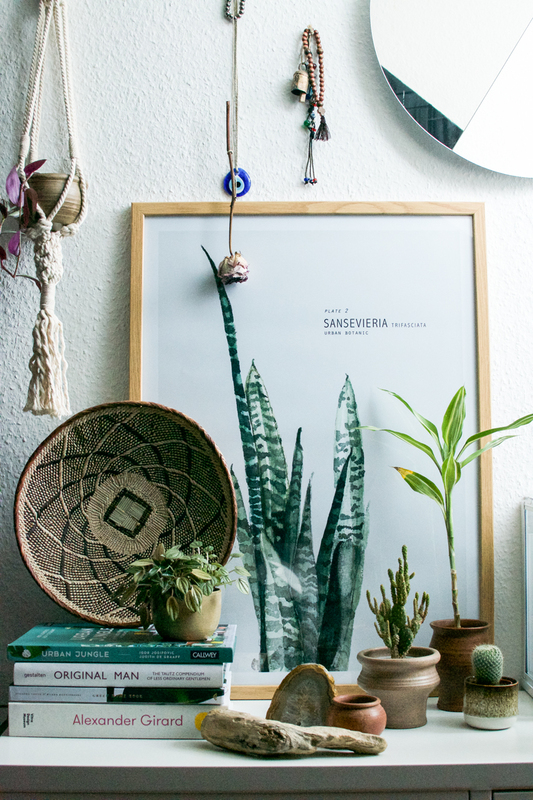 Mid-century design classic live side-by-side with collected pieces, souvenirs from his many travels, handmade ceramics, ethnic textiles and lush plants. Scoring vintage items on Etsy was Igor’s quest. 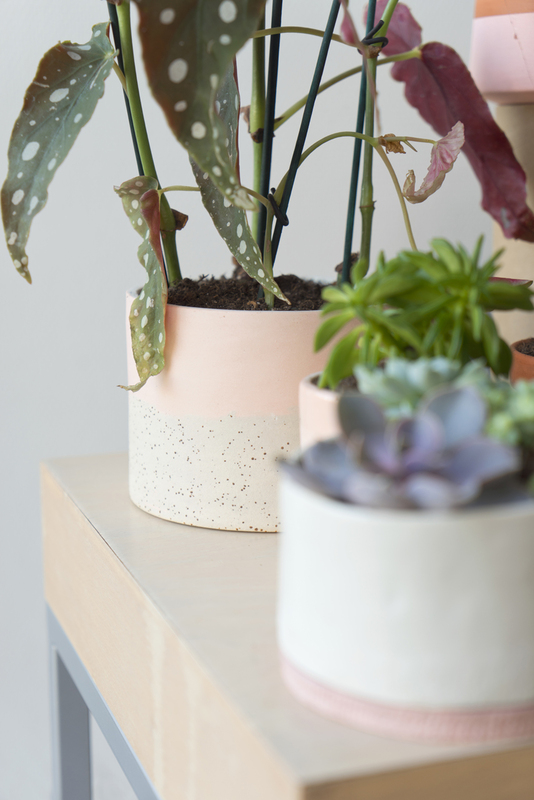 For his plants he opted for vintage plant pots found at the Dutch Etsy shop ‘House of C’. This shops features one-of-a-kind vintage objects as well as handmade items from around the world. Additionally to the plant pots Igor opted for a woven basket from Zimbabwe and a vintage wooden fruit bowl. 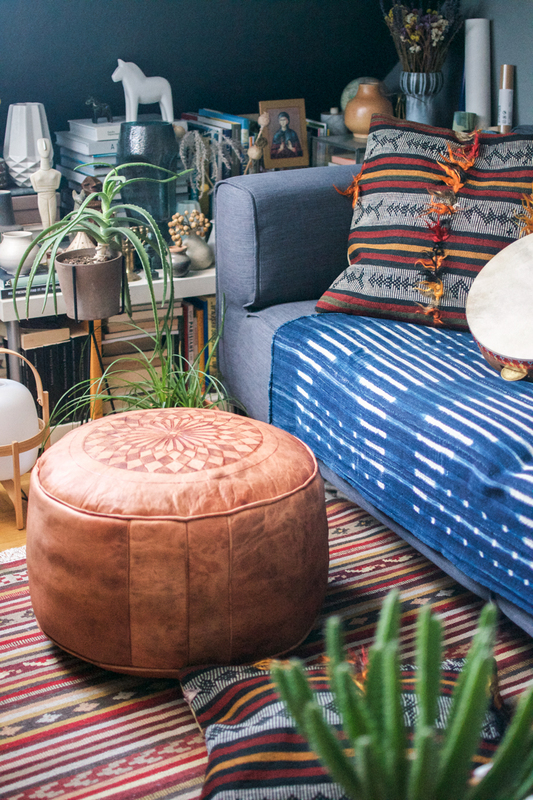 Not necessarily plant related, but Igor also found a vintage Moroccan pouf from Fez in the Etsy shop ‘Essence of Morocco’. A perfect accomplishment to the vintage plant pots and the kilim rug and other ethnic home textiles in his home. Coziness is the key word in this home! 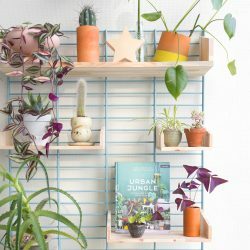 So next time you wonder where Judith or Igor have their unique plant items from (as well as other home accessories), the answer might well be Etsy! This post is brought to you in collaboration with Etsy for their #EtsyMeetsNL campaign. 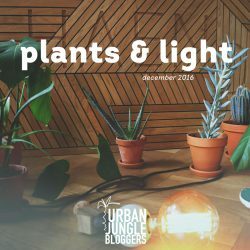 Thank you for supporting the brands that help support Urban Jungle Bloggers! 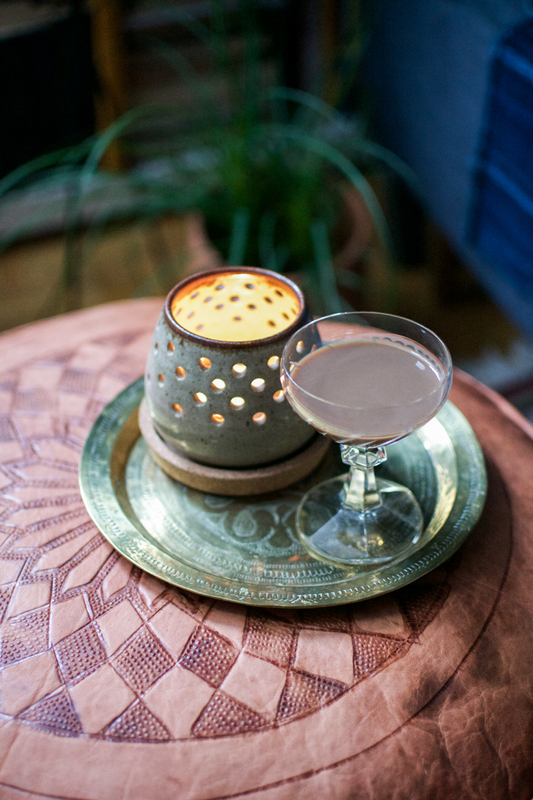 Photography by Urban Jungle Bloggers.